Every year the International Floorball Federation hosts a variety of tournaments around the world as part of their World Championship Tournament. To participate in the World Championships countries must first qualify. Tournaments are focused on regions and the number of countries able to qualify based on the number of countries that participate. The IFF does a good job of promoting the matches, specifically by televising them through their YouTube channels. However, the current format has some glaring issues that should be addressed as the game continues to develop. The development gap between the top 8 countries and the remaining countries is rather high. When looking at qualifier matches there are a staggering number of lopsided games. If you look at history there are a number of games that ended with a 20 or more goal differential. While a win is a win, I believe this hurts the current development of the sport rather than help it. I’m not saying it’s the fault of the players by any means. Many European countries are the top teams in the world for a reason. They have been developing players, have established leagues and have been doing so for a long time. However, it’s difficult to gain support, and get paying customers for an event when games are so heavily lopsided. What are we to do? 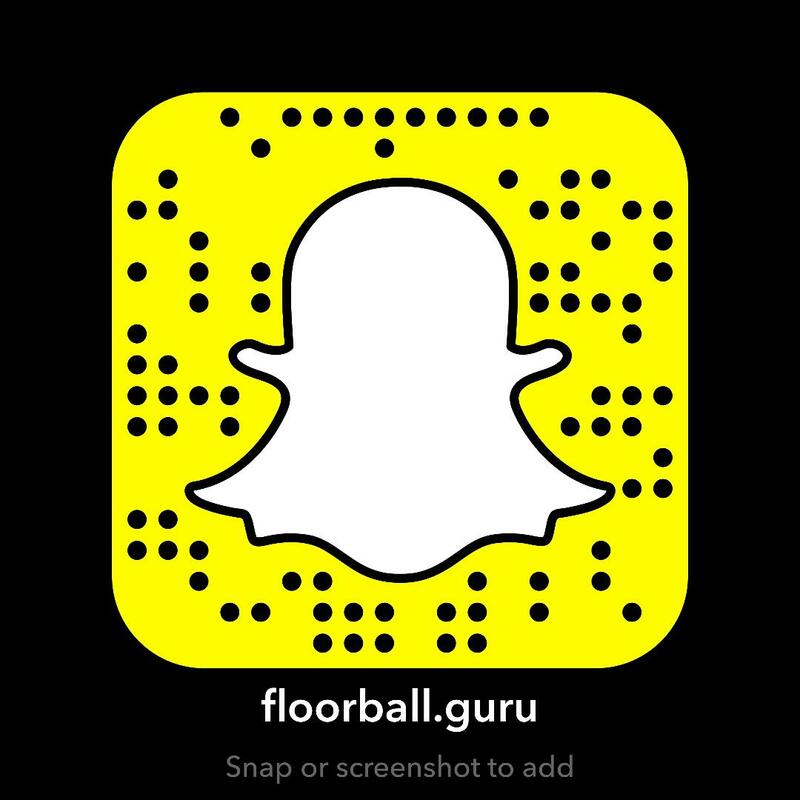 With March Madness right around corner it got me thinking about where Floorball is, where it’s going, and what it could become. I think that there are some potential options available to address this issue. Floorball on a global level is still growing. There are many countries where Floorball is struggling to gain a foothold. I think one potential option is to offer another tournament where countries can compete and continue to grow. An example in the sports world where this is happening with success is the NCAA and NIT Basketball tournaments. This would give teams an opportunity to compete in a WFC, but would also provide an option for developing countries to compete against similarly skilled countries. Imagine trying to build a competitive team, but you don’t have opportunities to play? Every year or so you cobble a team together to play other more seasoned teams hoping to make a tournament. If you don’t make it you’re out for another two years stuck in the same process. However, having more options to play will help improve overall development of the sport, and the product as a whole. Some may view something like this as a lesser tournament, but I argue that in the long run the level of competition between the teams in both tournaments will be more successful. Floorball is built as a fast paced and electric game. In this manner the IFF should be working to find ways to capture that excitement, for that is the best way to garner more support. While it may not be a perfect plan I think giving countries more opportunities to play benefits the entire sport. Think of it this way. Which game would you rather watch, a game scored 42-1, or 6-8 that’s competitive? Hopefully as the sport continues to grow and develop we’ll see some of these issues addressed. I don’t think there is a simple answer, and it won’t happen overnight. I do think there are solutions out there to improve the sport for everyone. It will be exciting to see how things develop.